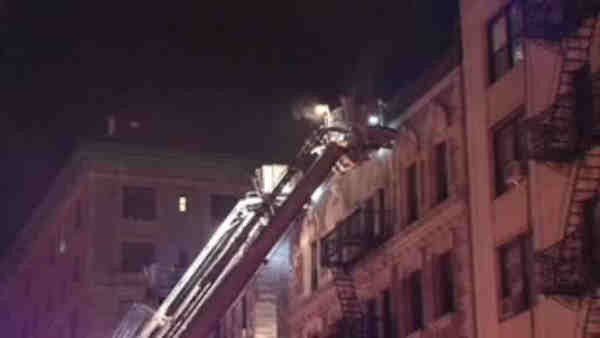 HAMILTON HEIGHTS, Manhattan (WABC) -- A three-alarm fire broke out on the top floor of an apartment building in Hamilton Heights Saturday. The fire started just after midnight at the six-story building at 601 W. 151 St.
Four people, including two firefighters, sustained minor injuries. Nearly 150 firefighters and 33 fire units were dispatched to the scene. The fire was under control by 2 a.m.